The statement offers their support to Jussie Stollet and affirms the family's commitment to justice. 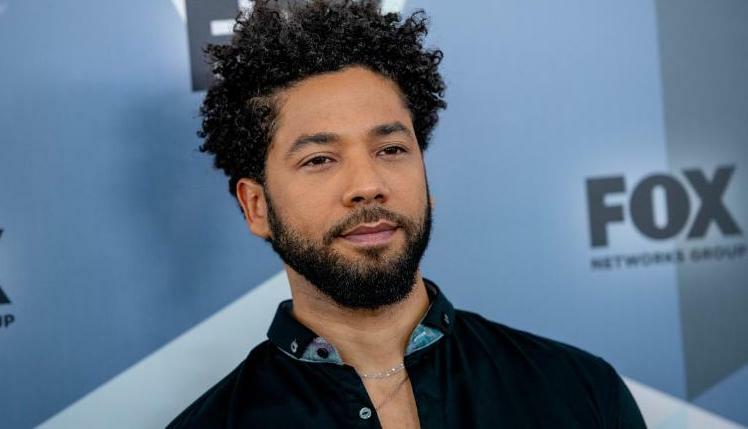 Our thoughts, as always, are with Smollett and his family. Let us know what you think of the statement on Twitter at @WhatsTrending.